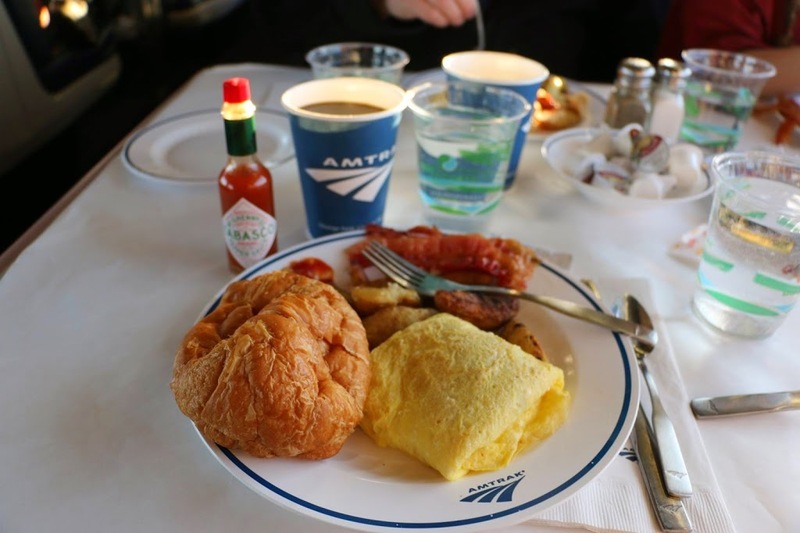 Are Amtrak Dining Cars Too Close to the Edge? Let’s talk food … and this is certainly the day for it. 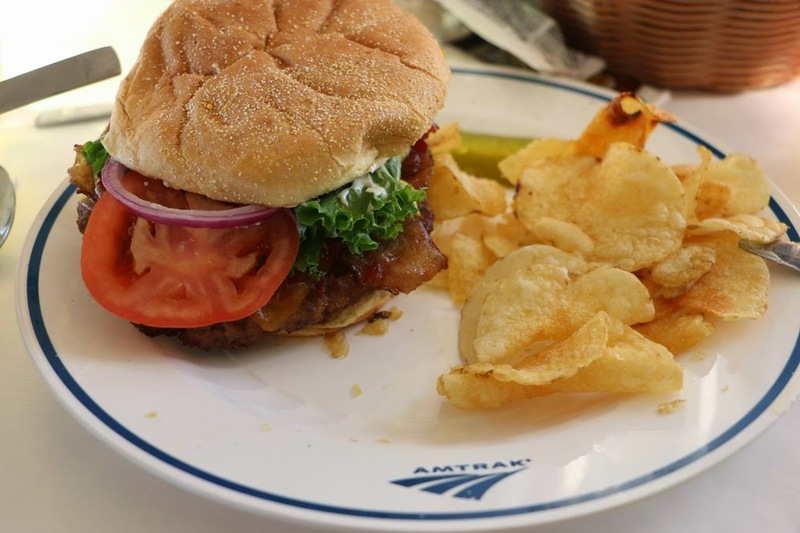 As you probably know, Amtrak’s food service has been under constant scrutiny, not to mention criticism, from some of the lesser lights in Congress. People like John Mica (R-Florida) and Phil Gingrey (R-Georgia) have their shorts in a knot because Amtrak loses money on food service. 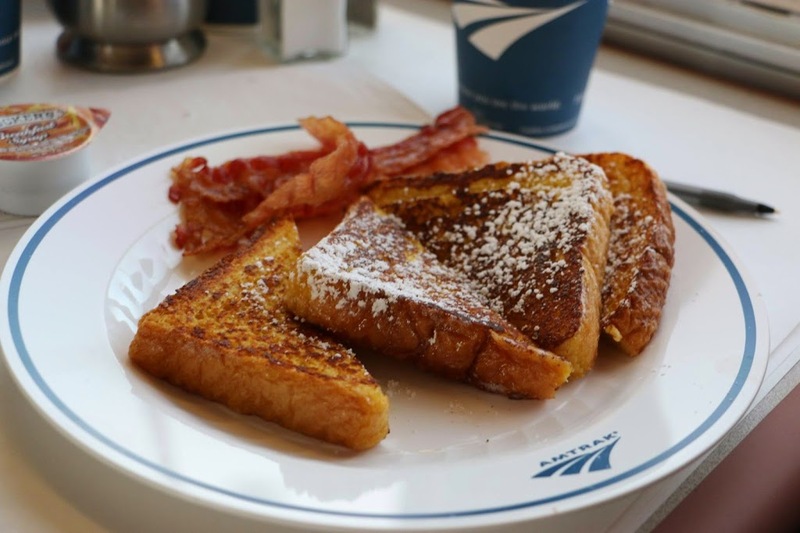 … or traditional railroad French Toast. 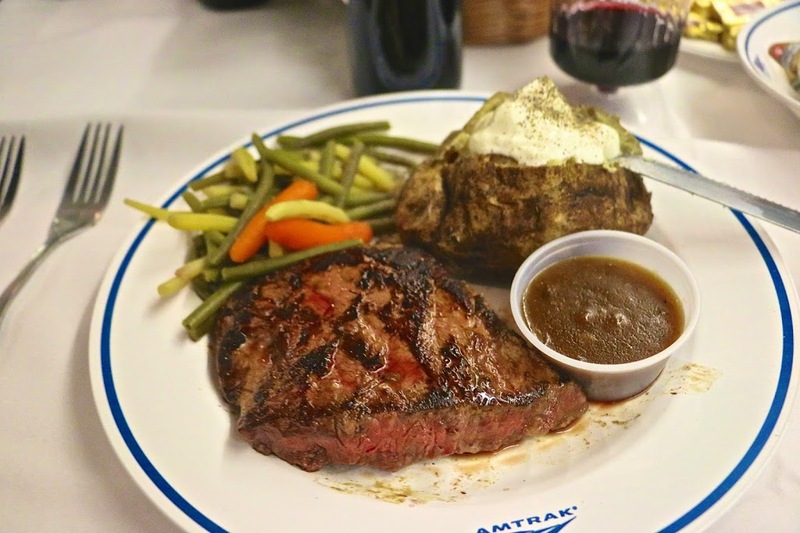 … and one of Amtrak’s signature steaks for dinner, usually with a half bottle of red wine. BUT — and this is my concern — there really isn’t a lot of room for more cost-cutting. Cut out some of the options? For example, which ones from the dinner menu would go? The vegetarian choice? The chicken? No more desserts? Plastic knives and forks? Paper napkins? 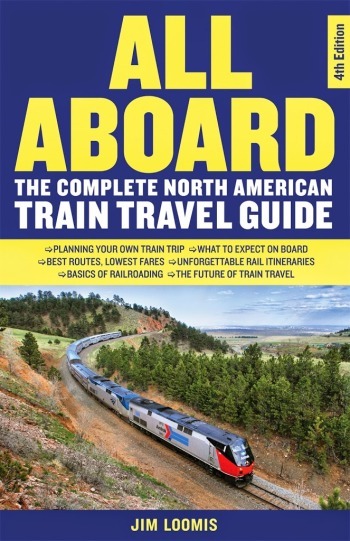 How much more cost-cutting can Amtrak do before those of us who choose to travel in the sleepers (and are responsible for probably 80% of the dining car’s patronage) decide we’ve had enough and cut back on our train travel? It is a valid concern. All that said, and on a much more cheerful note, a Happy Thanksgiving to all of you. Previous Amtrak’s Cardinal: Three Times a Week Just Doesn’t Cut It. 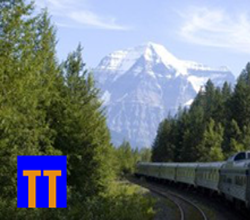 NextThe Rocky Mountaineer: Is It Worth the Money? I’ve never had the luxury of travelling enough on a long-distance train to enjoy service in a true dining car, only a cafe car on longer distance trains but my stops are too close together to enjoy full meal. That said, I feel the cafe car pricing is about average, not too high, and not too low, but standard for what you’re getting. One thing I keep in mind (and I work in the hospitality industry) is that the convenience for food on a train is great as the train does not stop long enough to get off, grab food and get back on, at almost any stop, let alone one near a McDonald’s or something. So picking up a burger, or sandwich, salad, or even just a soda onboard seems pretty cheap if you look at the convenience vs inconvenience of what it could be. In my opinion, while a $25 steak seems a lot, in comparison to you making it at home, again, you’re on a train, its delicious according to many passengers, and you’re not doing it every night. There are many other cheaper options to select. Even the single serving of wine for $7 is not insanely priced. A cocktail, for the same price? CHEAP! Where I live a cocktail at a bar is easily $9, and in a restaurant $11-14 no problem. It’s my opinion and experience, cutting the already sparse dining options, to save costs, seems counterproductive and counterintuitive to travelling in a long takes hours between cities mode of transport that has no place other to feed its passengers than what it has on board. While inclusive dining for sleeper car passengers is great, perhaps adding an optional “dining” price to tickets that would allow Coach and Business Class (depending on train) passengers to upgrade into dinner. Amtrak can sell more of those upfront. 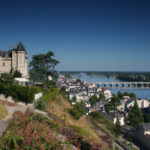 It’s not about the scandals of airplane food or the SNCF sandwich, but takes a more general look at the difficulties of on-board food and cooking on a cruise ship, with budget airlines, main airlines and on TGV in France. Thanks. Fascinating … to me, one of the more interesting aspects of train travel. Ahh, but what about when you are a sleeper passenger and you have already paid for the meal, and you are told there is only one item still available? That happened to us the last night on the Southwest Chief in May.